It seems that President Barack Obama aged before our very eyes. He was 47 years old when he began his eight-year-term in 2009. He was 55 when his term was up on January 20, 2017. There was a difference in his looks between 2009 and 2017. His once jet-black hair had turned gray. He had more wrinkles on his face. His face and neck are a little more creased than on the day he took office in January 2009. Dr. Michael Roizen, a chief wellness officer at the Cleveland Clinic and co-founder of RealAge.com, is not surprised at the way President Obama has aged because all presidents drastically age during their presidency. 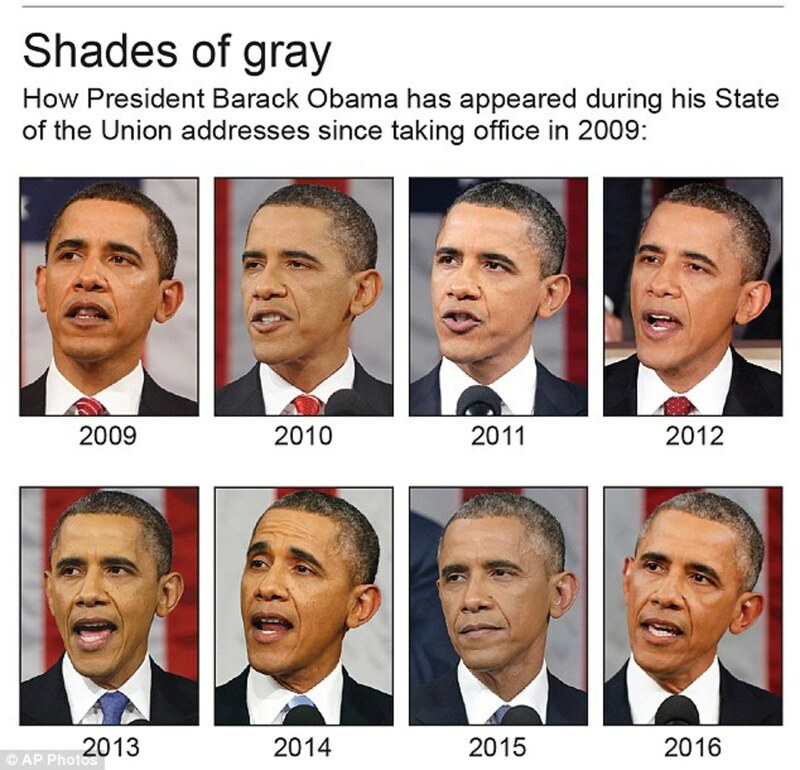 In 2009, the wellness officer told CNN, “The typical president ages two years for every year he is in office.” Roizen further explained that for every day a president is in office, he ages two days. In other words, a single term takes an eight-year toll, while two terms correspond to 16 years for a person living outside the White House. 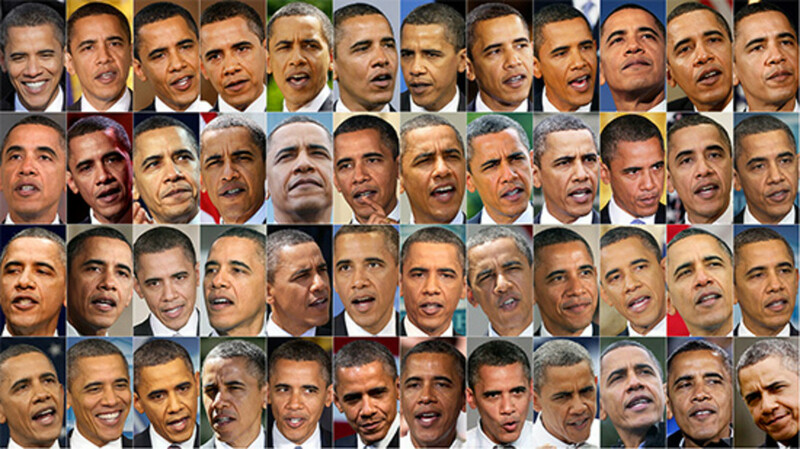 Therefore, while President Obama is only 55 years old, he has some features of a 63-year-old man. This number is based on Dr. Roizen theory of adding 16 years to 47, the age Obama was when he became president. Roizen bases his opinion on the research of medical records of previous presidents going as far back to Theodore Roosevelt in the 1920s. Factors such as lifestyle habits, diet, blood pressure and physical activity are examined for him to reach his conclusion. The 55-year-old Commander-in-Chief is departing showing signs of the stress of the responsibilities of being the president over the last eight years. Today the father of two is showing signs of age and the stresses of his career with graying hair, wrinkles, and baggy skin. 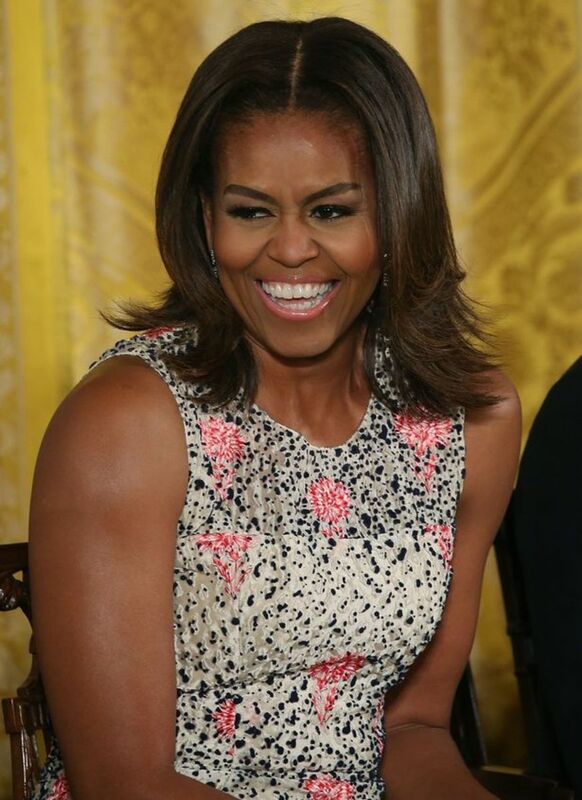 While President Obama shows significant aging, First Lady Michelle Obama doesn't. She doesn't show grow hair and wrinkles as her husband does. She appears to have blossomed. She is known to favor clean eating, exercise, and fitness. She doesn't appear to have the stress on her face as that of her husband. 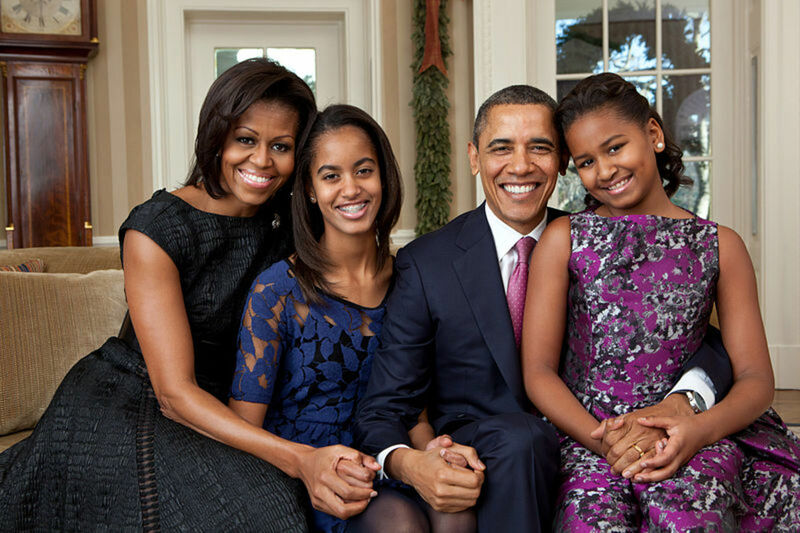 First Lady Michelle Obama doesn't show the stress on her face as on her husband's. Outgoing President Obama is 15 years younger than incoming President Donald Trump who is 70 years old. 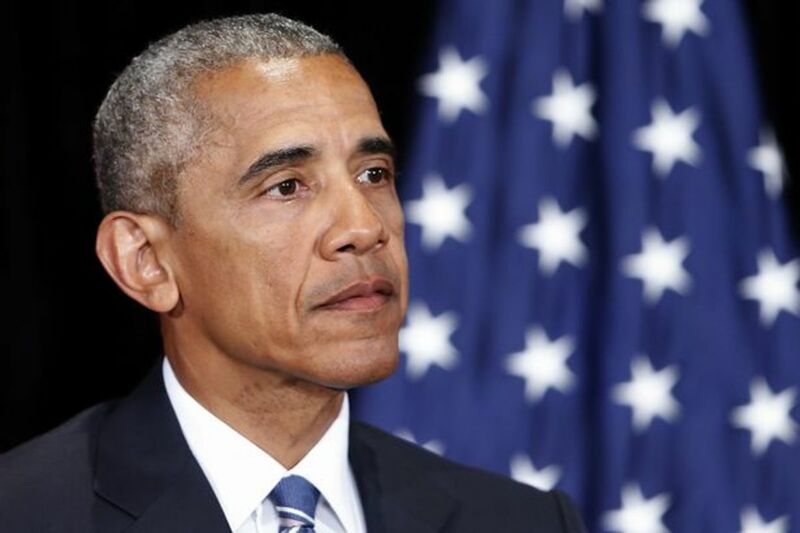 If President Obama has features of a 63 years old man at 55, can you imagine what President Trump will look like whether he is in office for four or eight years? 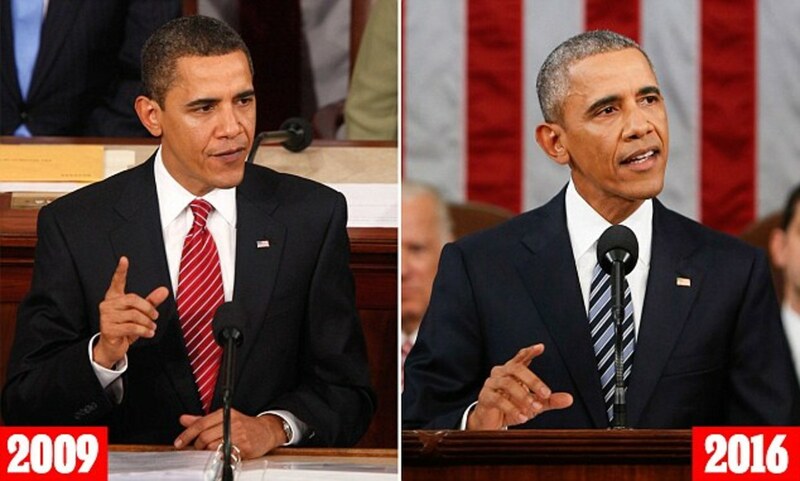 Are you surprised how much President Obama aged during his presidency? Catherine Feather, thanks a lot for reading and commenting on my article. I usually write what interests me thinking it will also interest others. So far, I'm pleased with the results! Being the president of the United States is not an easy job and not really having the support he should have had made his job even that much harder. All of the presidents age in office because of the stress that goes with the job. Also I love reading your articles. Thank you. 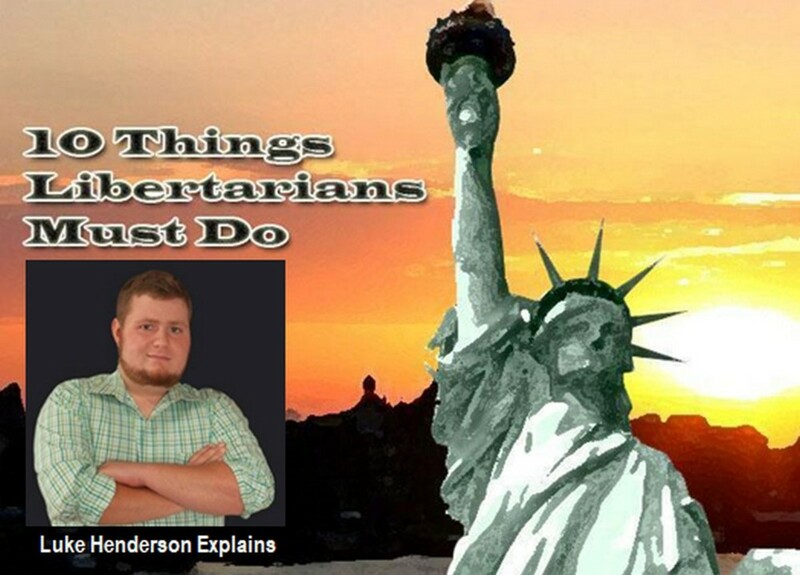 Kathleen Cochran, thanks for reading my article and commenting. You are so right. 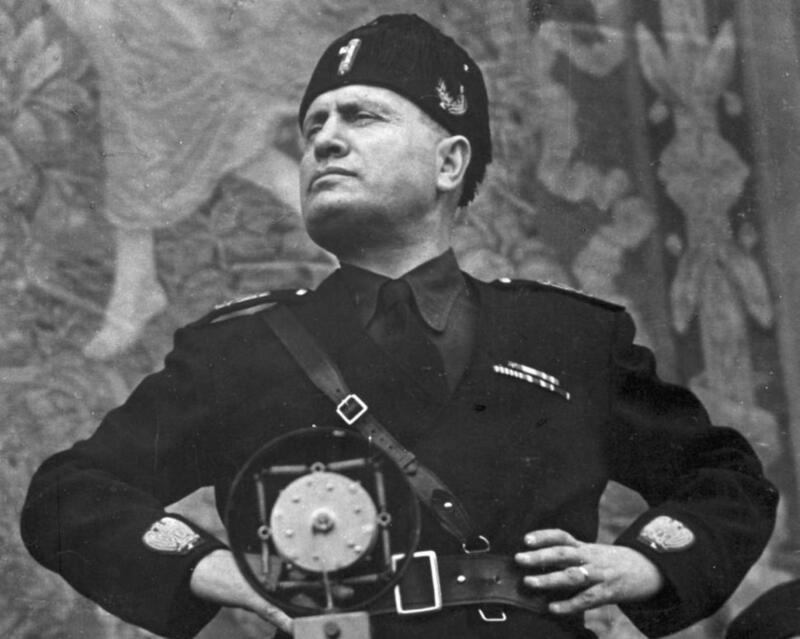 Every president carries the weight of the world on his shoulders. Interesting - and true of every president. Talk about carrying the "weight of the world"!